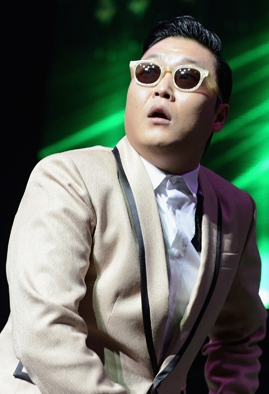 The so awaited first ever YouTube Music Awards (YTMAs) just happened less than an hour ago. And I must it drew me some mixed feelings. The whole ceremony was filled with shocks, most of them in a bad way. On one side, the concept of creating ‘live music videos’ for the show was simply marvellous. However the hosts were just dull and humourless. I’d like to point out that I had no idea what the show would be like. Have I read this article before I wouldn’t have been so dazed. 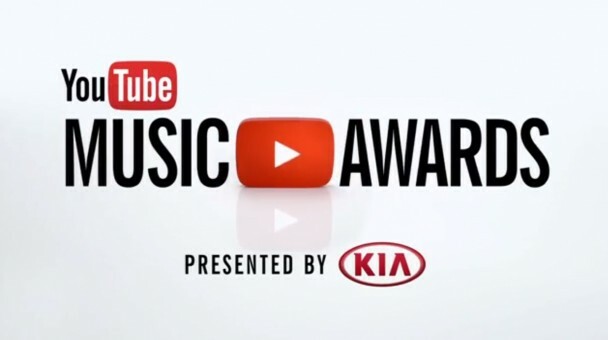 The YouTube Music Awards nominations will be announced tomorrow -October 17th-. However the only certain things we have are: The awards ceremony will be held on November 3rd in New York -with Lady Gaga, Eminem, and Arcade Fire performing-, there will be only six categories, and the winners will be decided by the users. Will the YouTube Music Awards replace the VMAs? 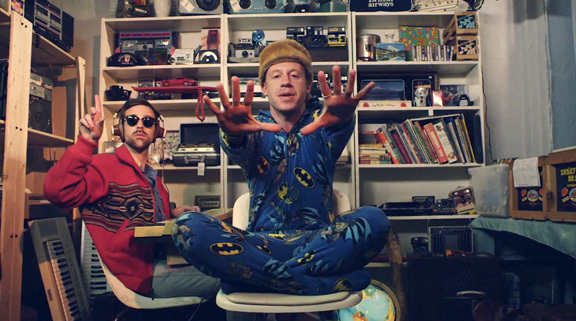 It is not a secret to anyone that MTV doesn’t broadcast music videos any more. Some people even find it ironic and misleading how MTV still holds a music awards show. In fact, the 2-hour long ceremony is the longest running time that the TV channel has for music in one year.